At Axxis, we know Carton Closing. 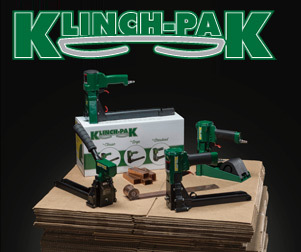 Our Carton Closing Tools and Staples offering is unmatched. 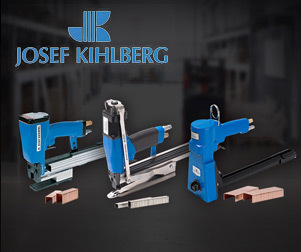 Whether you need Klinch-Pak, Josef Kihlberg, or Bostitch pneumatic or manual staplers or staples we have you covered. We can also help you find carton closing staples that will fit your existing stapler, no matter the brand. 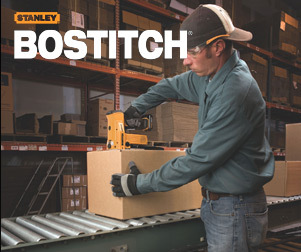 We have Stick Staples, Roll Staples, Plier Staples, and Jumbo Staples ready to ship today. 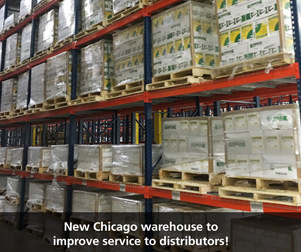 For a quote, or to find a local distributor please fill out the form below, or call 888-392-9947. Please submit your information below, and one of our knowledgeable sales reps will contact you immediately.